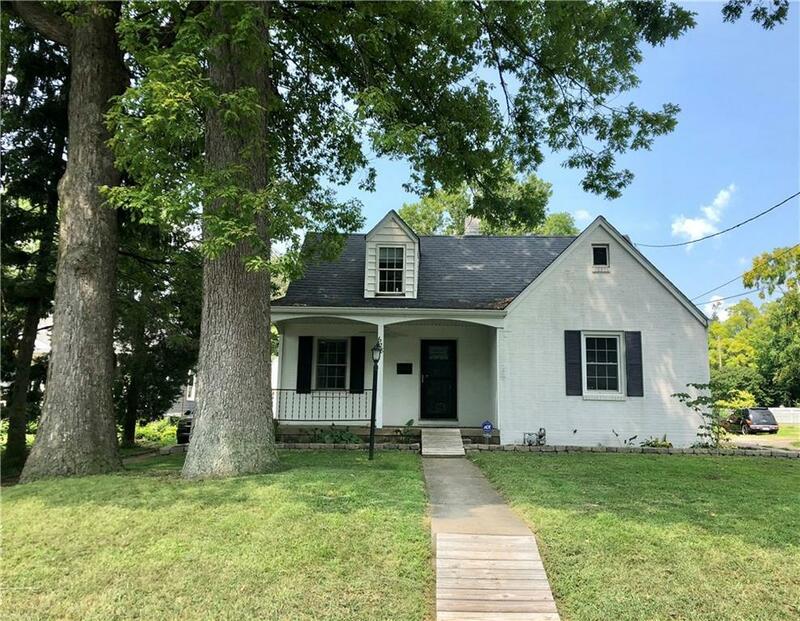 Welcome home to this charming 3 bdrm and 2 full bath home near Anderson University. Beaming with character this home offers hardwood floors and trendy new lighting. The main level has a living rm, family rm, dining rm, large kitchen, two bdrms and a full bath. Upstairs enjoy a private large master suite oasis with a full bath. Downstairs offers a full basement with high ceilings. 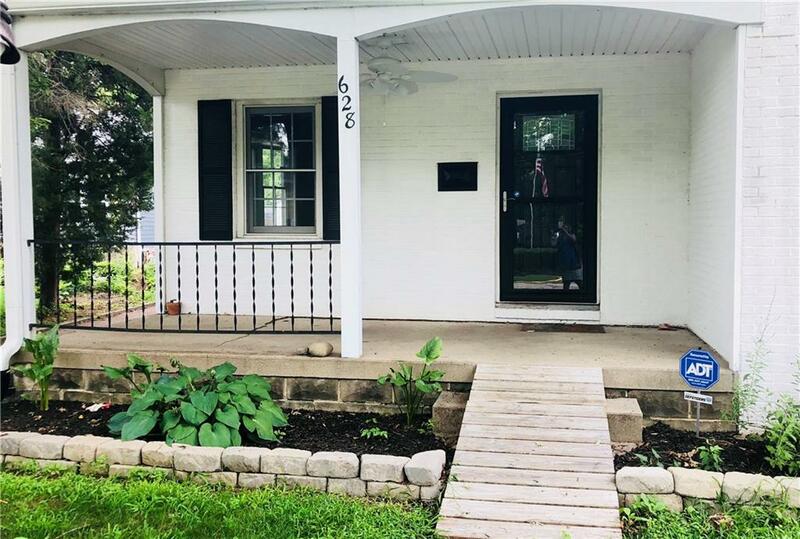 Cute front porch has a ceiling fan and a pottery barn mailbox. 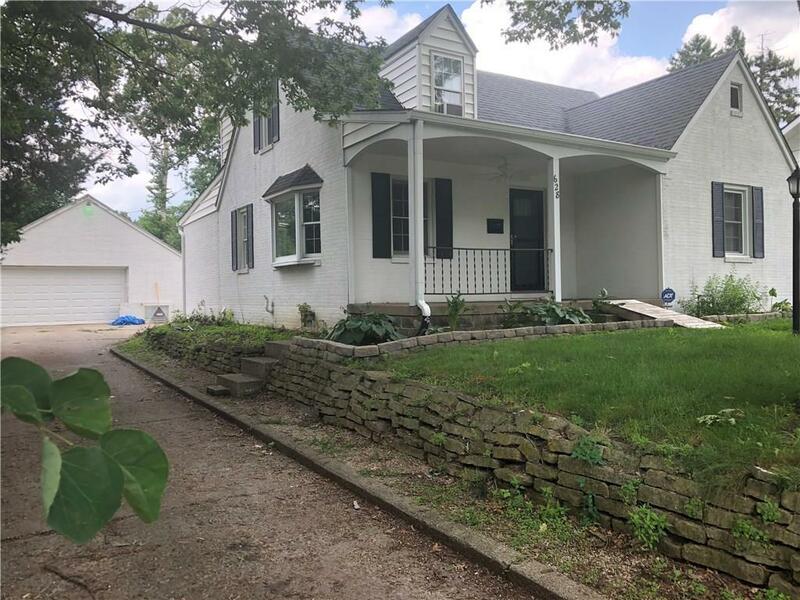 Updates include downstairs bath remodel, newer carpet on stairs and in master, custom blinds, 10 easy clean Pella Windows, Sliding Glass Door, Stainless steel refrigerator and WiFi Thermostat. 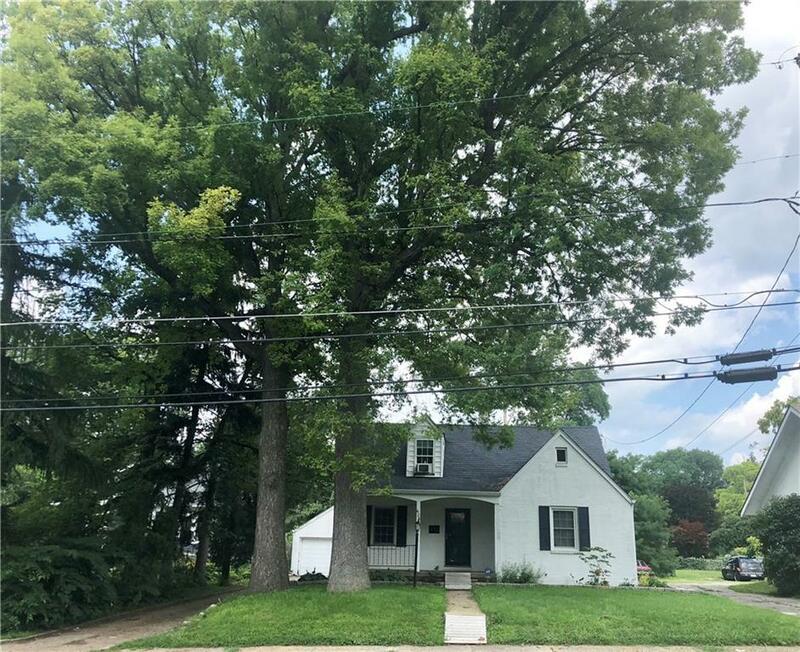 Surrounded by mature trees and has a two car detached garage. The price reflects needed backyard renovation.